"This is the first chapter of my musical autobiography, the soundtrack to my life story," says the founding member of the legendary group War. 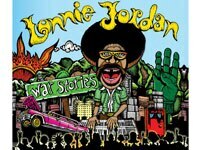 Lonnie Jordan is in high spirits when he talks about his new Fantasy Records CD, War Stories. “It’s not a comeback, it’s a flashback,” he says. “It’s all live, no sequencing, no tricks, nothing but real musicians playing real music. This music doesn’t have anything to do with thinking. I just play and feel and have a good time.” Lonnie does add a few keyboard overdubs, just like back in the War days, but even those were done “live” to tape. “Don’t Let No One Get You Down,” for instance, is slower on War Stories than the original, and is highlighted by Lonnie’s Fender Rhodes. 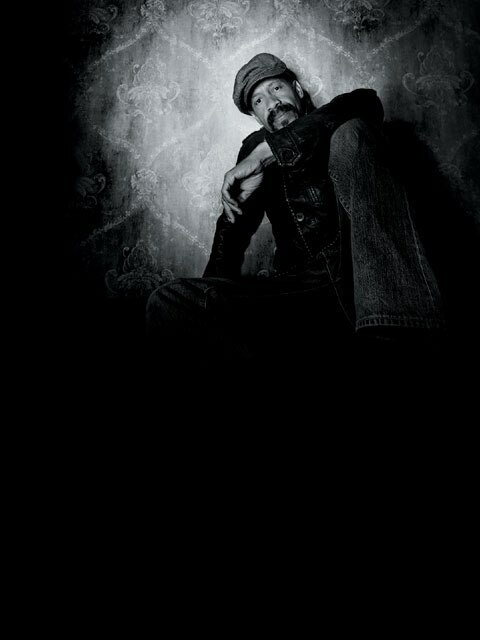 Lonnie remade “Baby Brother” in a more moody and bluesy style. The arrangement of “The World Is A Ghetto” blends Latin, jazz and Indian music, and the lyrics are, as Lonnie sadly admits, just as relevant today as when they were written. “Get Down” is faster than the original version, combining Lonnie’s exuberant vocals over a compulsive cumbia rhythm.